There have been some important updates in the 6.0.1 version of Evernote, including (for Apple users) a new design inspired by OS X Yosemite and the ability to share notes and chat with others about collaborative projects. Below are all the updates for 6.0.1 as well as previous versions. If it’s been a while since you updated, and perhaps you didn’t take time to read these update notes along the way, it’s nice to refer back to them and discover new features you might have overlooked. The following enhancements were made since the release of 6.0.1. These are in the 6.0.2 version. 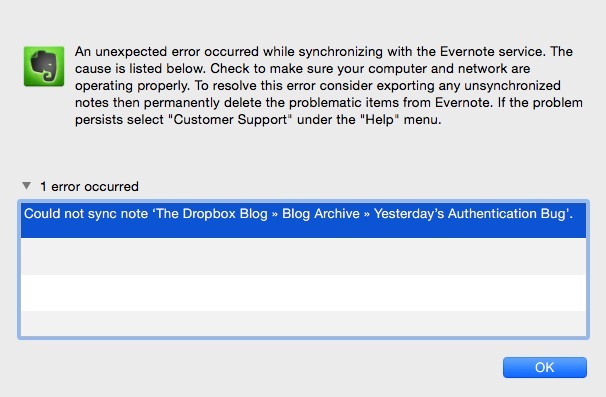 At Evernote, we believe that speed and stability are essential for productivity. That’s why we’ve completely rewritten Evernote for Mac. It may look familiar but it’s significantly faster, more reliable and consumes less energy than ever before. We’ve also snuck in some new features! 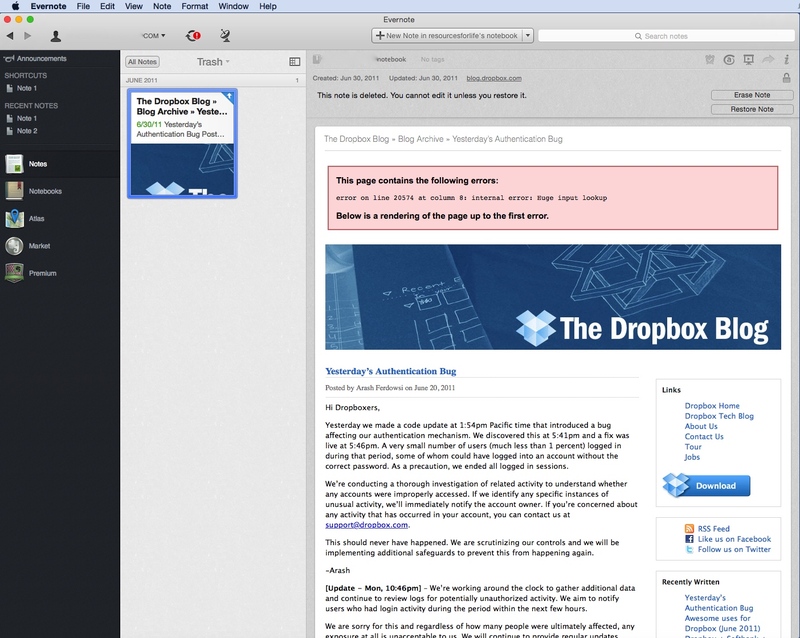 Known issue: Spotlight does not index notes created on OS X 10.9. We are working on a fix. 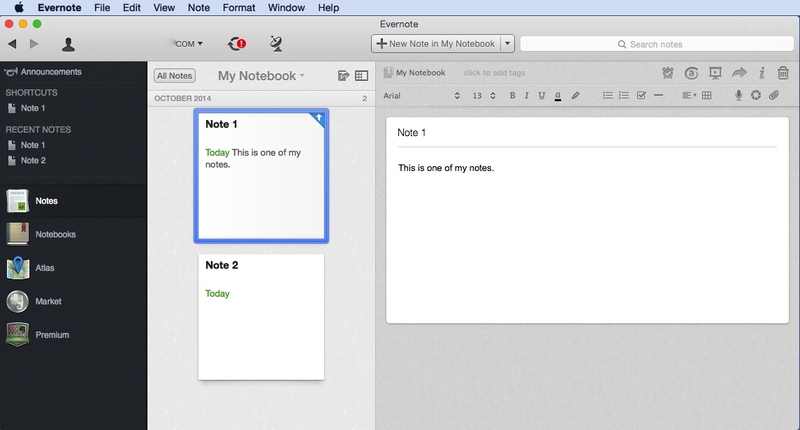 These are the features and enhancements for Evernote 5.7 and some of the other recent updates. So often we install updates without taking a moment to read the details about enhancements that we might want to take advantage of.